For first time bloggers, a free blogging web site is a great way to get started in the blogosphere. Popular blogging web sites like blogger and WordPress allow users to set up and host a blog without paying any fees at all. This encourages people to start blogging, because the fact that one of these sites can provide you with all of the tools that you need to get your blog up and running without spending any money means that you have nothing to lose by starting a blog. The fact that it is so easy to find a way to blog for free is one of the reasons why so many people who have never had any other kind of web presence before find themselves drawn to blogging. By signing up with a free blogging web site, you may find it easier to get listed in search engines that you would if you were starting your own blog from scratch. For example, Google runs the free blog hosting site BlogSpot and crawls its pages very often looking for updates, so if you have your site hosted by BlogSpot you are almost guaranteed to be listed on Google’s blog search engine. This easy access to search engines can take some of the work out of promoting your blog, and can help you gain a following with a minimum of marketing effort. If your blog attracts a large readership, you may want to consider moving your site. Many people feel that being hosted by a free blogging web site gives a blog a kind of amateur flavour that is fine for a new member of the blogosphere, but is not appropriate for a high-profile blog. 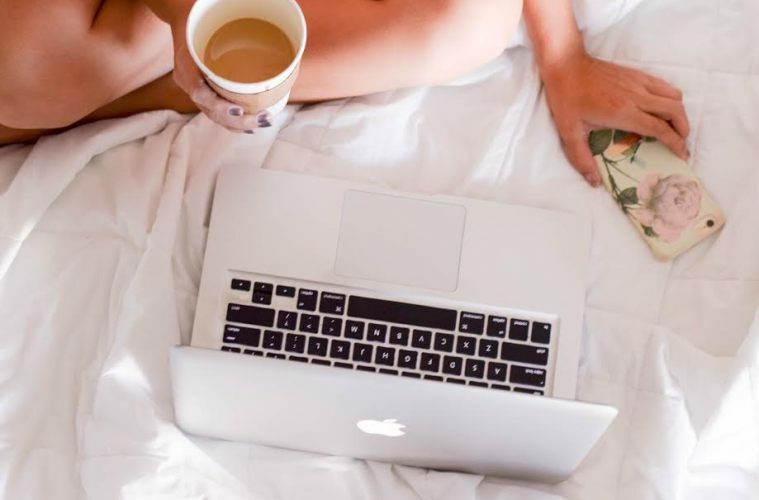 Having your own domain can help you make your blog feel professional, and finding a company that will host your domain is not difficult or expensive. Once your blog takes off, you will probably be able to sell enough advertising space to be able to afford to buy a domain and pay for a hosting package, and still have money left over. However, it does not make sense in most cases to invest in these glossy luxuries before you have a sizable readership. Starting your blog on a free blogging web site is a great way to build a following before you spend any money on your blog. If and when your blog becomes popular and you are ready to take the next step and purchase your own domain, your readers will follow you to your new home. 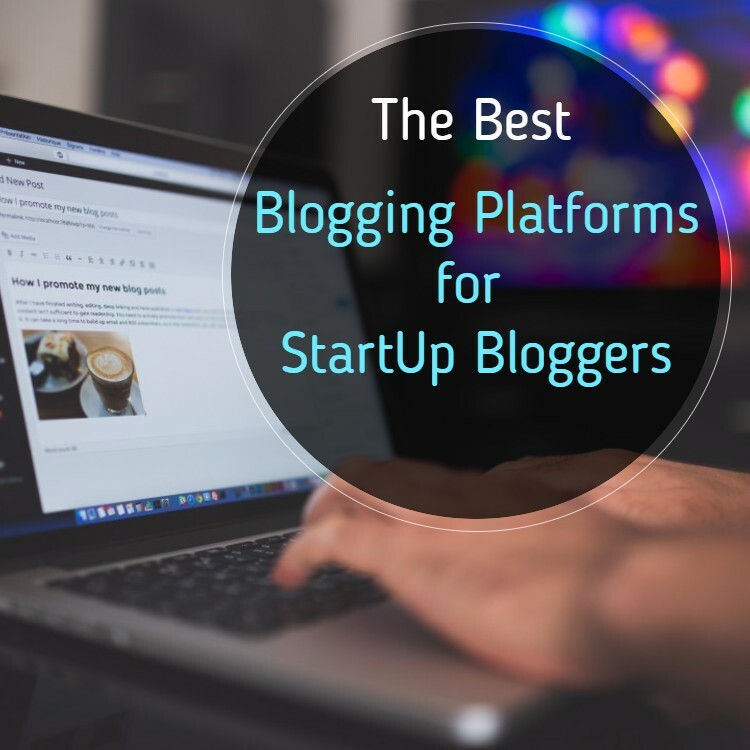 Here are some of the best free Blogging platforms available to kick start your Blogging career. WordPress, as most of you likely already know, is the king of blogging platforms. It has a vast number of Developers to create tonnes of Themes and Plugins. It’s easy to use and very flexible. WordPress has out of the box SEO options and there are many excellent SEO plugins on WordPress to make your task easier.WordPress offers two versions, self-hosted and hosted for you. The Self Hosted platform is for the users who own a Web Hosting either Paid or Free. They must upload the files and install the Blog themselves. If you are not geeky enough for that, you can use the free hosted environment for the simplicity of Blogging. Both are worth a try and all my sites are powered by WordPress. Tumblr isn’t really considered to be a full-on blogging platform, but rather a healthy cross between semi-micro-blogging and full-on blogging (think mini-blogging). You can really use it as you’d like though and it definitely has a decent and growing selection of themes. The theme base is increasing greatly and many of these theme are being ported towards WordPress. Blogger has been around for quite awhile, bought by Google in 2003. Blogger is the gift from Google for those who are thriving to try something new in the internet. You can use it as your personal dairy, Photo gallery or a custom website. you can use the custom .blogspot extension or you can use your own url if you have any. Although Blogger has made many improvements over the years, people making the choice between it and WordPress typically go with the latter. That isn’t to say it’s a bad platform, it might just not offer more advanced users the features they’re looking for. Blogger is a good choice for those looking for a hosted platform and an easy setup (none really) to get started. Like Tumblr, Posterous is intended to be a quick and easy way to share thoughts and media. 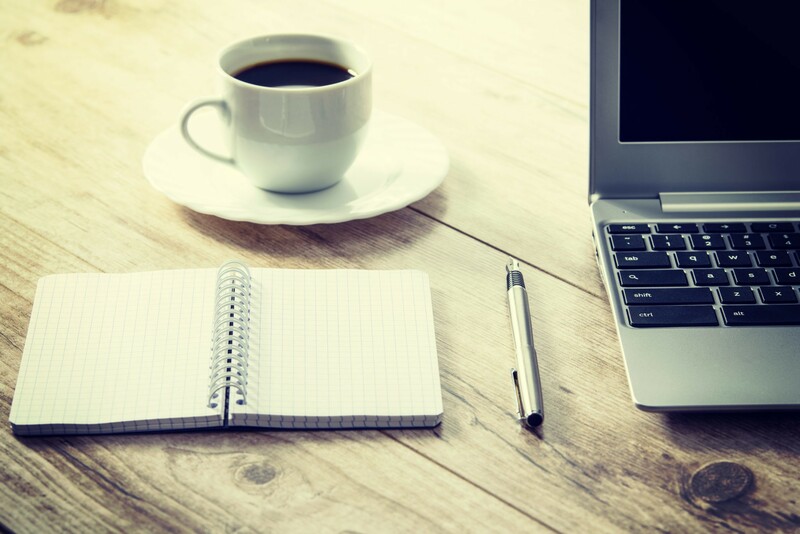 Blogging via email is baked right in as it was built for using it that way and integration with other social media services such as Twitter and Facebook make it a solid cross between micro-blogging and full-on blogging. MovableType is a powerful blogging platform like WordPress and is used by some very high-traffic blogs such as Cameron Moll, the Huffington Post and even Gawker’s blogs. MovableType’s big advantage is how easy it is to run multiple blogs on a single install. It still lags behind WordPress in some aspects but when they brought the platform to the open source arena, it’s made some amazing improvements. The move to open source also helped develop the community, which will make or break a platform. If you know of some great places to get free or premium MovableType themes, let us know in the comments and we might add the source here. ExpressionEngine (EE) is a feature rich and powerful platform that, while used for blogs, is also used for much more complex sites thanks to its flexibility. Like MovableType, it boasts multi-site publishing capabilities across multiple domains or even subdomains. While ExpressionEngine is, quite simply, amazing, it also comes at a price. A single “Freelancer” license comes in at $99.95, with Non-Commercial at $149.95 and Commercial at $299.95. The combination between open source and being a commercially paid product results in a higher level of support and a well developed product. Joomla is really a full CMS and it’s easy to create almost any kind of site with it such as a regular website for businesses, eCommerce, blogs or even social networks. It’s powerful, easy and has a great community backing it. Like some of the other platforms listed here, Joomla’s extensions really make it shine and give it more power and flexibility. Drupal and Joomla are actually quite similar (in terms of purpose), though Drupal seems to be more oriented towards community type sites. Drupal is certainly one of the best blogging platforms around but it also, like other platforms here, has the flexibility to run just about any kind of site. It has a passionate community and a huge collection of powerful modules (like plugins) that give it even more power. In regards to theming, however, it’s more so on the difficult end of the spectrum. Penzu is an exciting, up and coming new platform that takes a different approach to blogging. The idea behind Penzu is that not everyone wants to share their blog ideas with all the world. As such it’s built around privacy with the ability to share posts if you’d like. Penzu is most similar to a journal or diary, though integration with social media aren’t left behind. Media management and post writing are thoroughly enjoyable as the platform is focused more around you writing (like you would in a notebook, journal, etc.) than spending time messing about with a control panel (as you would in WordPress). Although LiveJournal doesn’t seem like it belongs on this list, it apparently still has quite a following. Like most of the other platforms here, LiveJournal is free. This platform is verycommunity driven, with the idea of heavily sharing and making use of other social media. As far as I can tell, unless you’re a paying customer, you’ll have to deal with ads as well. Despite a few drawbacks, it is still apparently a popular and very usable platform worth checking out. Start you journey in the Blogosphere by making a wise decision. If you need help anytime in WordPress, I can help you out with my expertise. Shoot me an email if you want to get in touch with queries on Blogging. If you have any queries on Blogging , then let us know in the comments below.